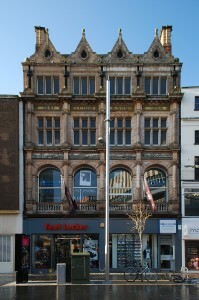 Thomas Cook & Son pioneered popular tourism. 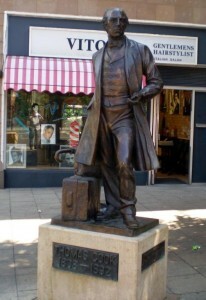 Thomas Cook (1808 – 1892) was born in modest circumstances in Melbourne, Derbyshire. Cook was raised in the family’s New Connexion Baptist denomination. His father died when Cook was just four years old. From the age of ten, Cook went to work as a gardener in Melbourne. There he observed that the heavy drinking habits of his employer were damaging to the business. From the age of 14 Cook was apprenticed to a wood turner in Market Harborough, Leicestershire. He would sometimes begin work as early as 2 or 3 o’clock in the morning, so that he could later indulge his passion of angle fishing in the River Trent. Cook did not complete his apprenticeship, and instead went to work for a printer and publisher in Loughborough. His employer was a keen Baptist. Cook was engaged as a Baptist preacher from 1828. Cook entered into business for himself from 1832, as a wood turner and cabinet market in Market Harborough. Cook became closely involved with the temperance movement at this time. In 1841 Cook organised an excursion from Leicester to Loughborough for 570 temperance supporters. Later that year he moved to Leicester, where he worked as a printer and publisher. Meanwhile, his travel agency business continued to grow. 300 people were taken to Scotland in 1846. In 1851 Cook organised for 165,000 people to visit London, where the Great Exhibition was taking place. Profits were such that at this stage Cook was able to abandon the printing trade. Cook’s son, John Mason Cook (1834 – 1899), was appointed head of a new office at Fleet Street, London in 1865. An energetic man, he made an immediate impact, and the subsequent growth of the business was due as much to the son as the father. 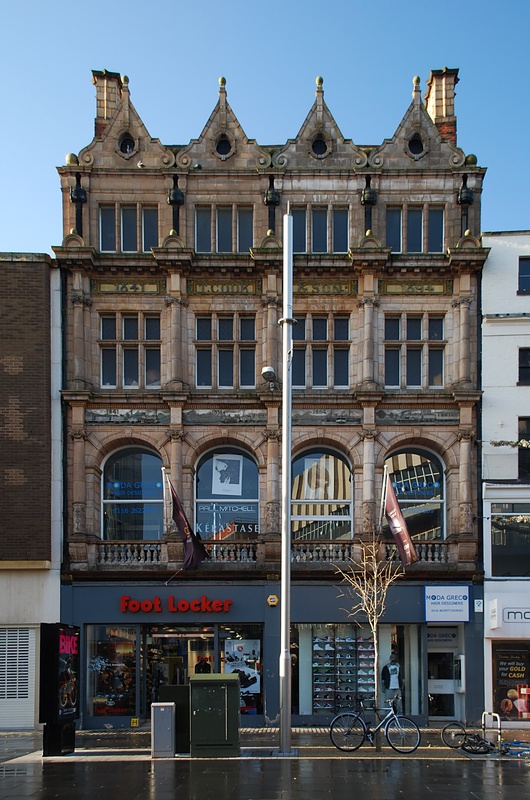 In 1871 John Mason Cook entered in full partnership with his father, and the firm became known as Thomas Cook & Son. In 1878 the son took full control of the firm. Between 1855 and 1873, his business saw J M Cook travel an average of 50,000 miles a year. By 1891 Cook had 84 offices and 2,962 staff (978 of them in Egypt). In 1899 Cook died, and the gross value of his estate was assessed at £390,000. Cook was succeeded in business by his three sons; Frank Henry, Ernest Edward and Thomas Albert. In 1924 Thomas Cook & Son became a private limited company with a capital of £800,000. In 1926 the head office was relocated to Berkeley Street, London. The firm was sold to the Compagnie Internationale des Wagons-Lits of Belgium, operators of the Orient Express, for £3.5 million in 1927. The merger created the largest travel agency in the world, and it was believed that considerable cost-savings would be made. Frank Henry Cook died in 1932, with a gross estate of £1,054,769. By 1939 Thomas Cook & Son had operations in 300 locations, and employed over 4,000 people. The head office at Berkeley Street, London, employed 1,500 people at peak periods. Thomas Cook & Son was acquired by the British Transport Commission in 1948. Support Let's Look Again on Patreon!